After reading Richard Sandomir’s THE PRIDE OF THE YANKEES: LOU GEHRIG, GARY COOPER AND THE MAKING OF A CLASSIC I cannot decide whether I have read a sports book, or a critique of how the film “Pride of the Yankees” was created and finalized. I guess Sandomir has elements of both, but I wish he would have chosen one path rather than moving back and forth between the two approaches. The book itself is informative and presents a number of surprising and interesting details of how Samuel Goldwyn, Eleanor Gehrig and others went about the conception of the script, how it was be transferred to the screen, and the diverse group of people who were involved. and marriage of Lou and Eleanor Gehrig and the stresses in their marriage. 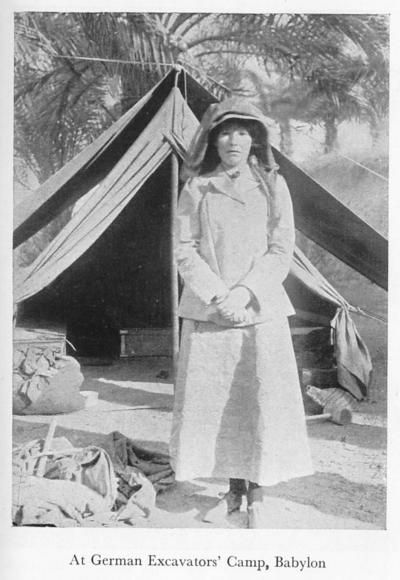 The main problem was that Lou was a “mama’s boy” and he had difficulty separating from his mother. 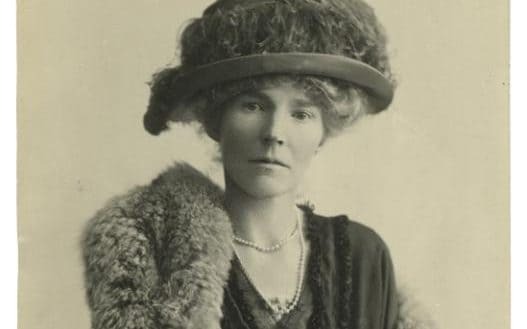 Eleanor describes her marriage as a triangle between her, her husband, and her mother-in-law. This difficulty would continue after Lou’s death as his mother sued to contest Lou’s will. 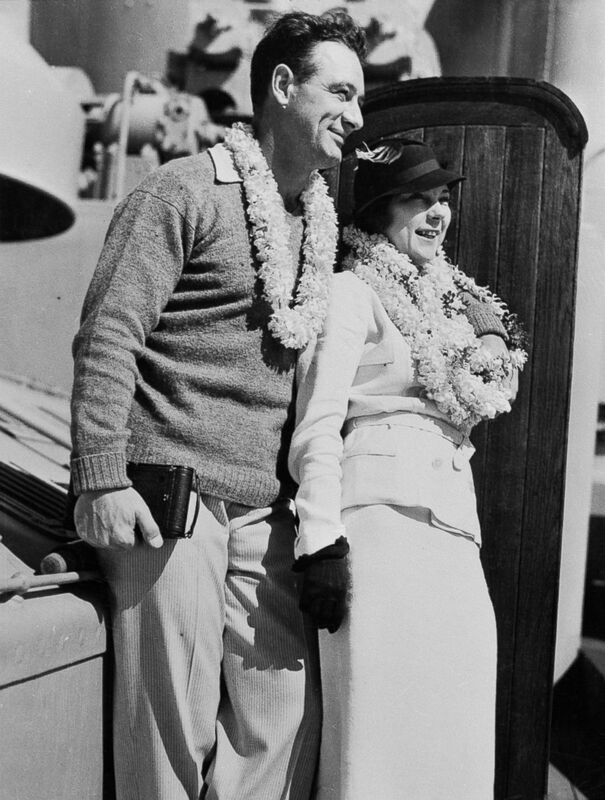 A great deal of biographical information is presented dealing with Gary Cooper and Theresa Wright the stars of the movie which are interesting and a number of career insights are brought forward. Samuel Goldwyn whose studio produced the film is presented as a man who cared mostly about profits from his film. 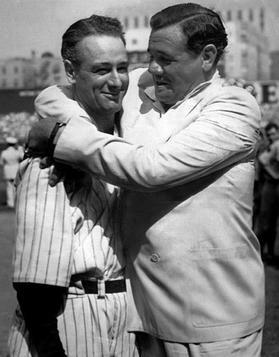 He did have a soft spot for Gehrig, particularly after Gehrig’s July 4, 1939, “I am the luckiest man in the world” speech given at Yankee Stadium shortly before he died of Amyotrophic Lateral Sclerosis (ALS). For Goldwyn the story revolved around patriotism and capturing a shy, decent, selfless, and sincere individual who possessed the character traits of what the American male stood for. The year 1942 when the film was released is very important. World War II was not going well, and Goldwyn saw the film as a means of entertainment, profit, but also providing American society an uplifting experience. The story about a man who was struck down in the prime of his life by an insidious disease is heartwarming. 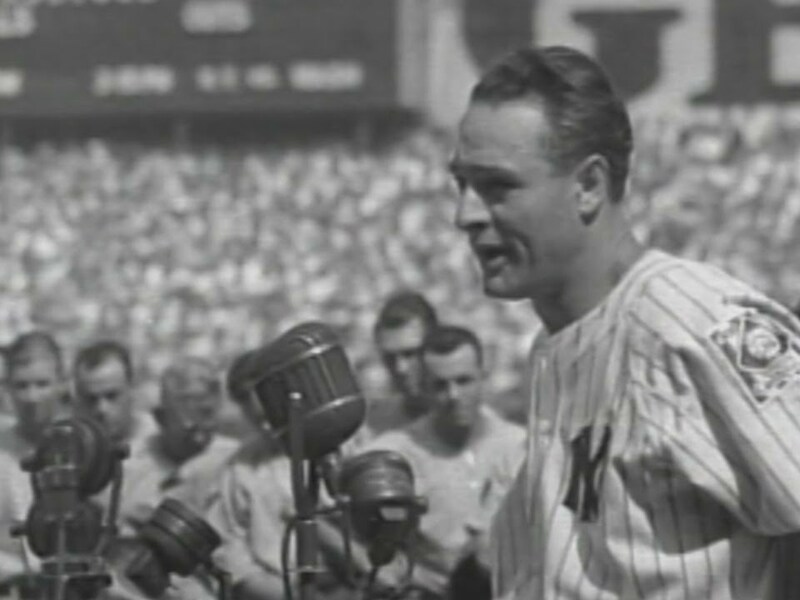 Gehrig’s own response reflects a brave individual who could be held up as a role model for the World War II generation. What makes Sandomir’s new book, and Goldwyn’s film so effective is that they are able to translate Gehrig’s life through the prism of film and how that film has preserved his legendary career and his personal integrity for seventy-five years. The chapter on teaching Gary Cooper to become a “passable” baseball player was one of the most interesting in the book. Sandomir does a fine job introducing former major leaguers like Lefty O’Doul and Babe Herman, baseball stars in their own right, and how they went about teaching Cooper how to appear realistic as a player on film. The author provides surprising detail on how this was accomplished. 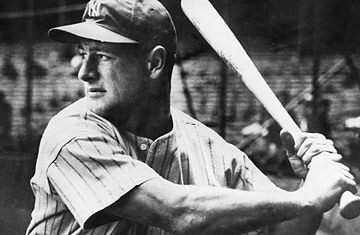 Especially interesting in the discussion on how the right handed Cooper could play the left handed Gehrig. The analysis of how film techniques i.e., camera reversals-Cooper would run to third, but on film he ran to first, or uniform names and numbers were reversed were especially interesting. Sandomir is correct in arguing that the film itself has created a conundrum in that it is difficult to ascertain what is real in terms of Gehrig’s life story and what is a Hollywood creation. It is fascinating that Goldwyn, Cooper, and others knew very little, if anything about baseball and yet they created a classic film on the sport. For Goldwyn baseball was tangential to how he wanted the film presented. The film was to be about Gehrig and Goldwyn “craved commercial success, not fidelity to a sport he had no affinity for.” Goldwyn’s main problem was one of authenticity-how would the film convince its audience that what they were viewing was historical accurate. Goldwyn’s staff employs artistic license repeatedly raising questions as to how effective the film was in replicating the truth. The book is a comprehensive study of Gehrig’s life on film and the problems that arose from that undertaking. However, at times the book lacks flow as it becomes somewhat tedious as the author seems to over analyze each aspect of the film, i.e. 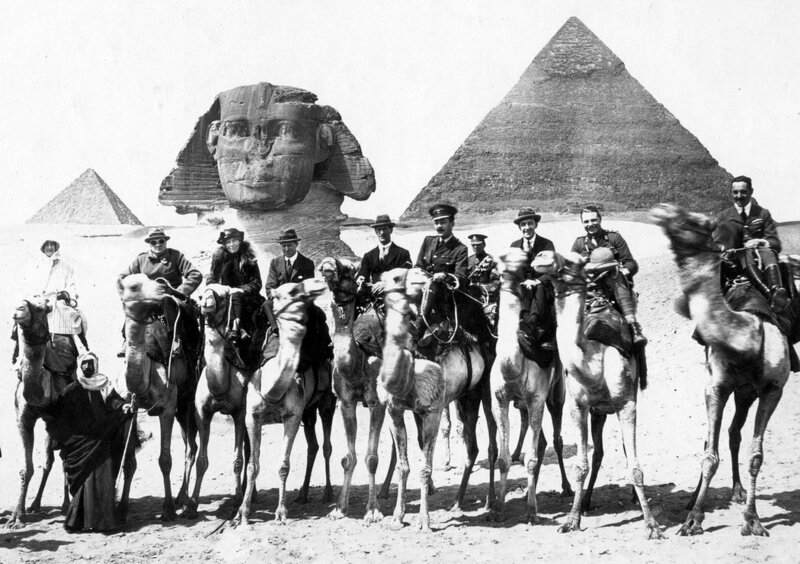 ; chapters dealing with Gehrig’s Farewell Speech, and training Gary Cooper to replicate Gehrig. If you are interested in this topic I would suggest viewing the film before reading Sandomir’s narrative. It would create context for the reader and might produce a more positive result once the book is digested.